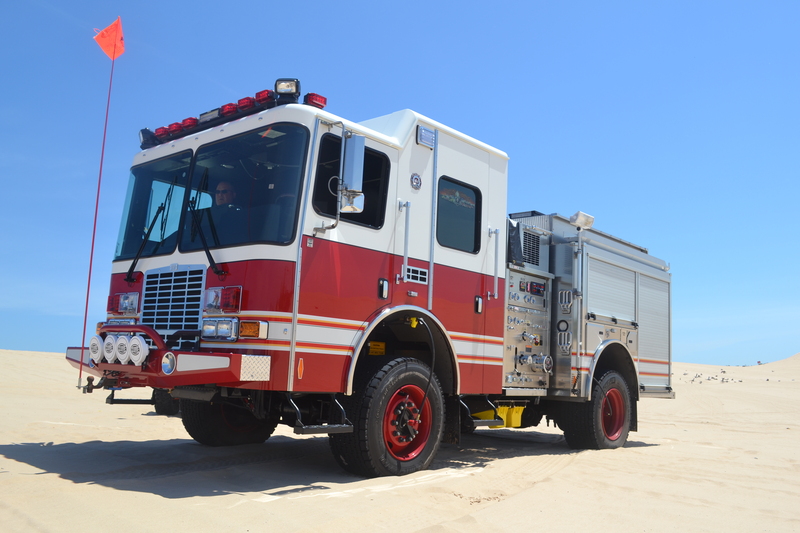 The HXR™ (HME Extreme Rapid Attack Truck) offers tough, and durable 4x4 off-road capability to tackle a wide range of terrain, in some of the country’s most challenging wildland and rural environments. 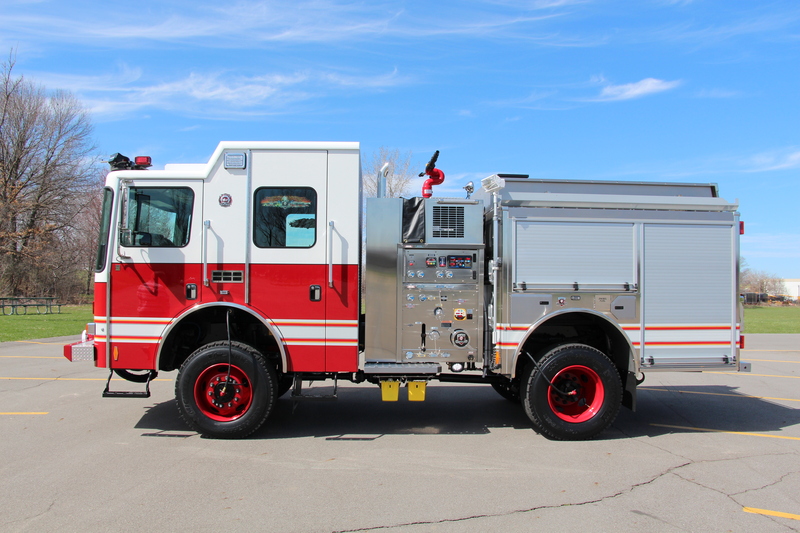 The high-clearance 4x4 SFO® chassis provides the capability to climb over obstacles that stop others apparatus in their tracks. 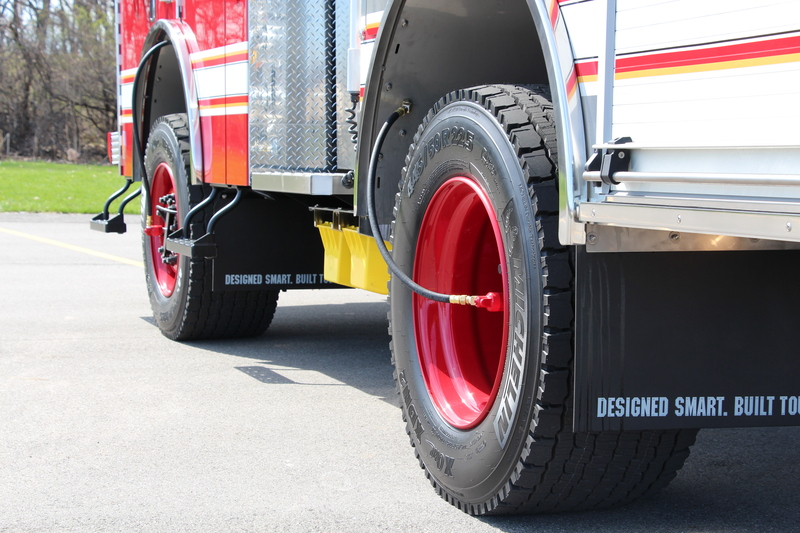 Wide, super-single tires and tire inflation system optimize float over soft surfaces and sand to expand the HXR’s functionality in various conditions. 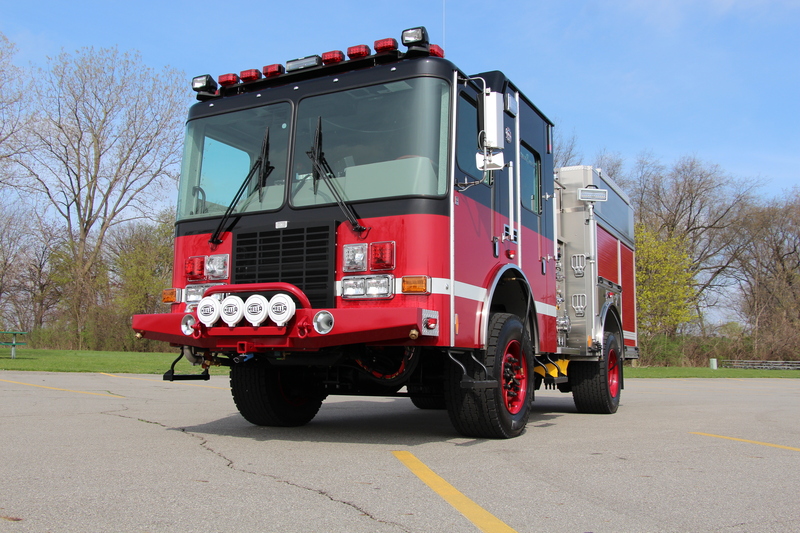 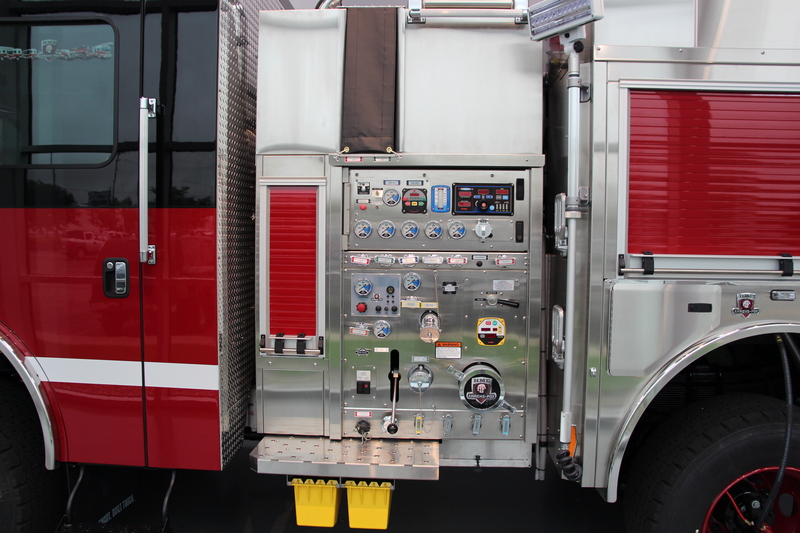 The custom HME Ahrens-Fox SFO® (Short Front Overhang) chassis was engineered specifically for wildland and interface operations. 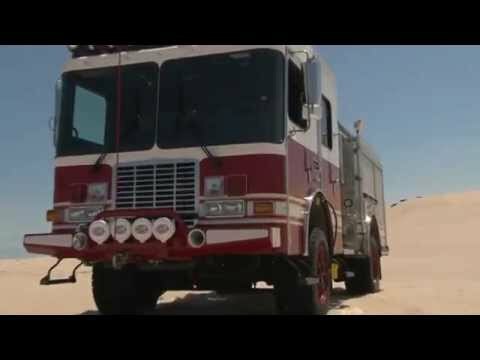 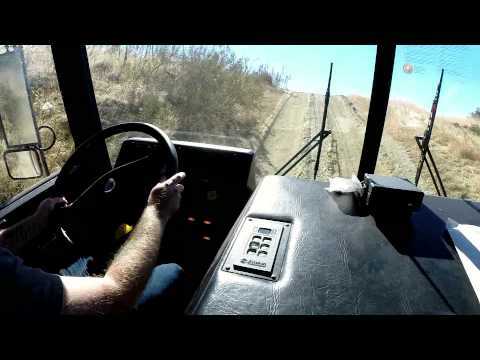 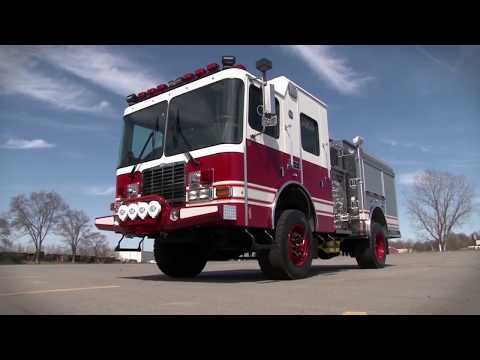 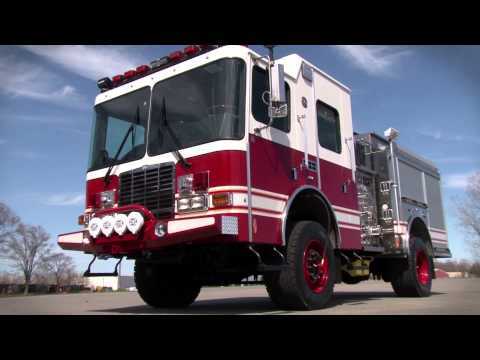 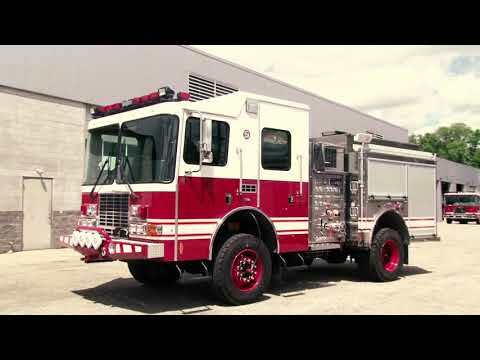 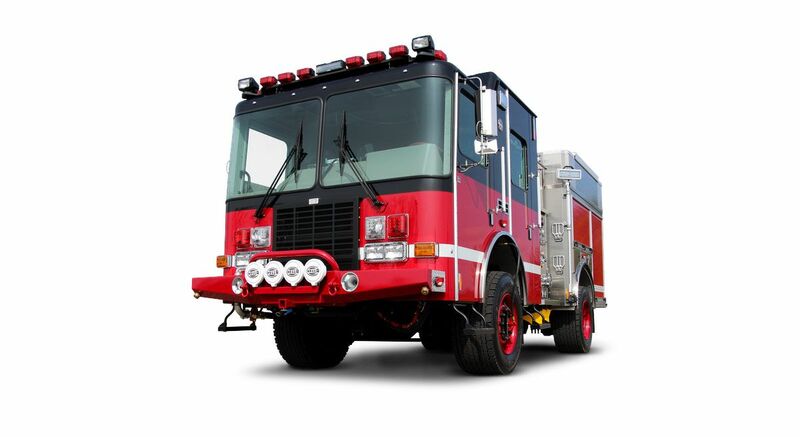 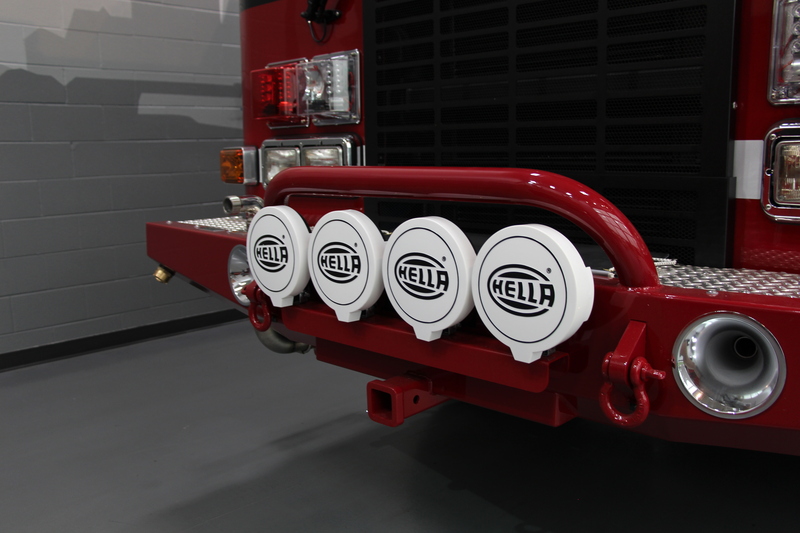 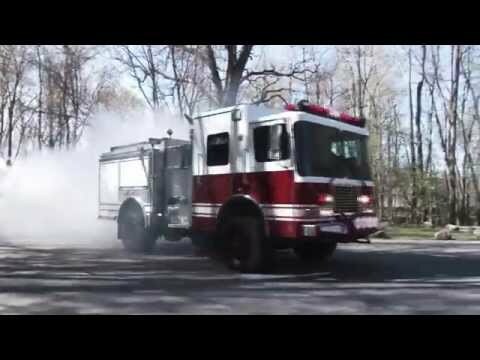 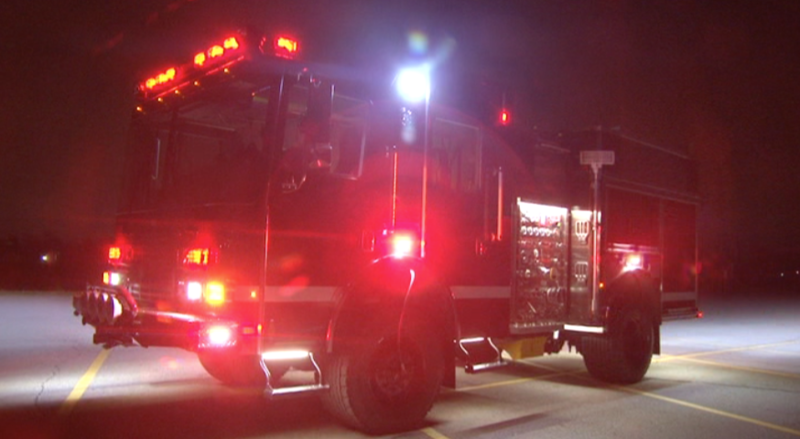 Designed in conjunction with CAL Fire, for Model 18, Type 1 Interface applications, the SFO® chassis offers exceptional stability along with a tight-turn radius made to handle mountain switchbacks with ease.